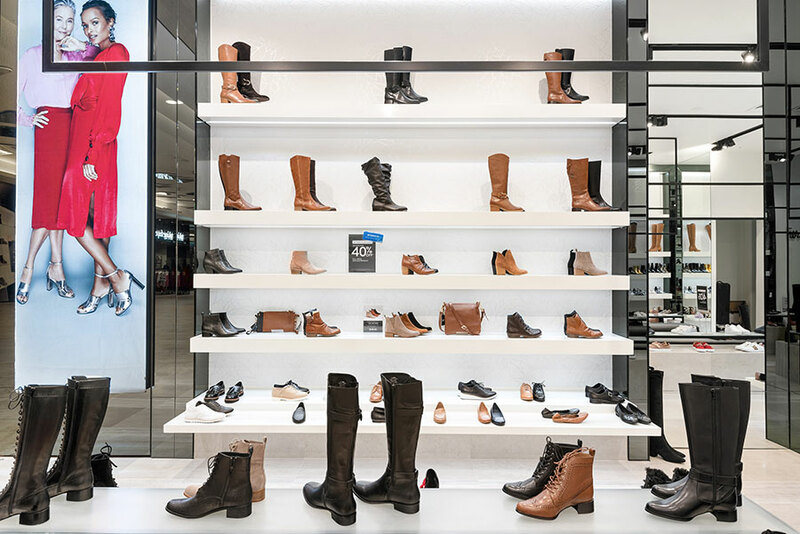 At Rapid Retail, we put agility at the heart of everything we do. 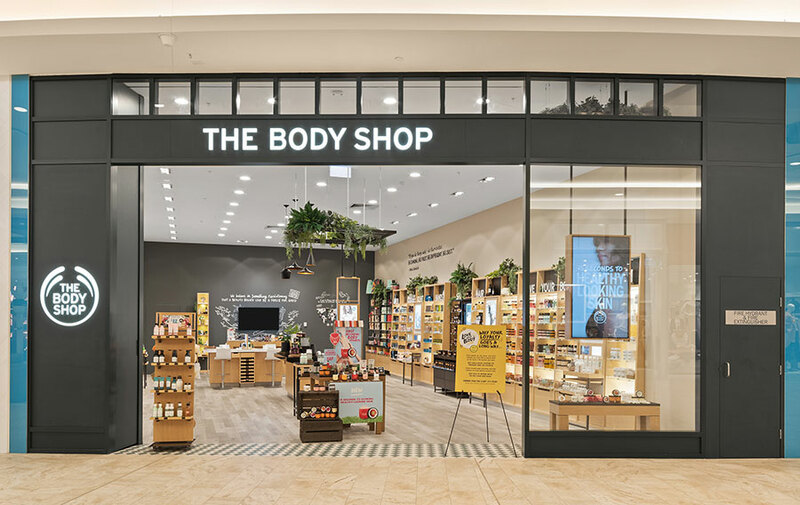 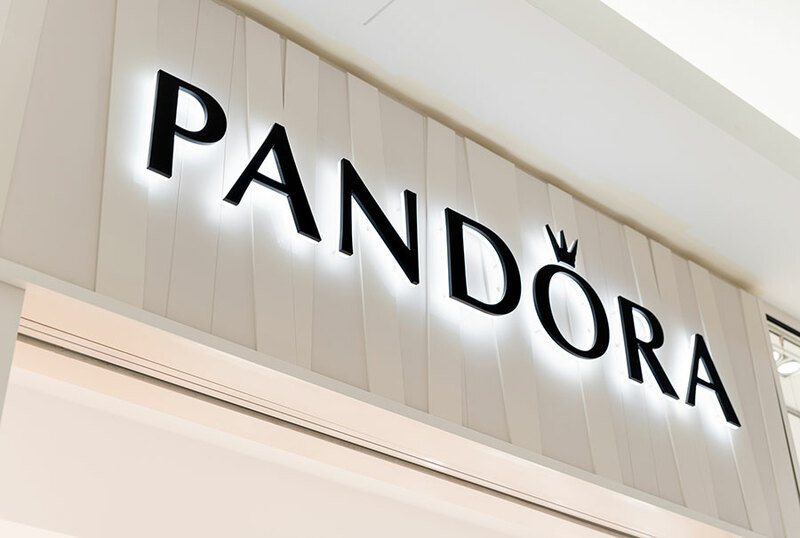 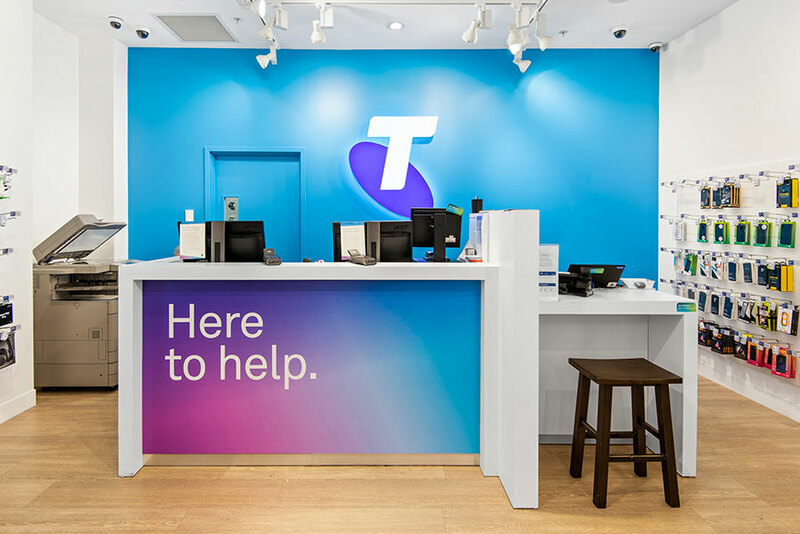 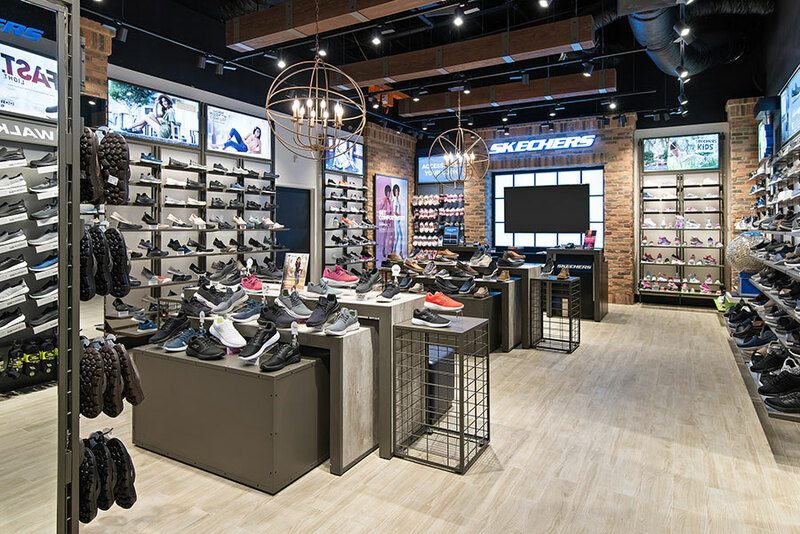 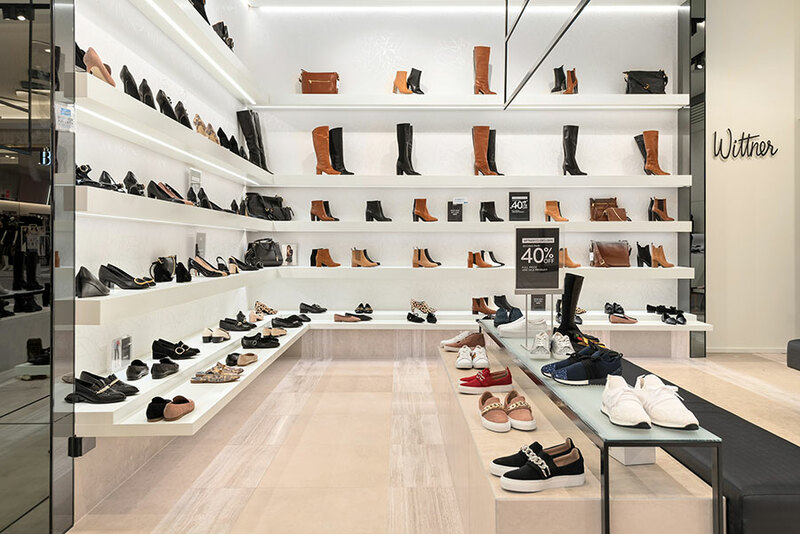 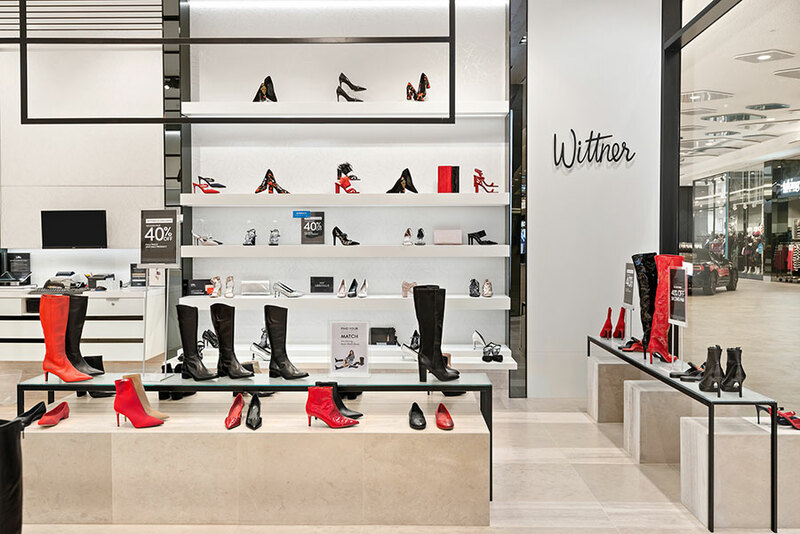 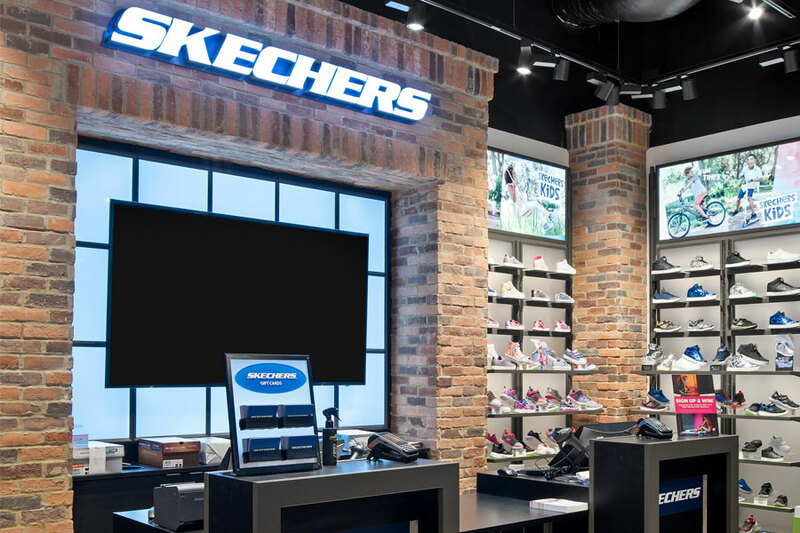 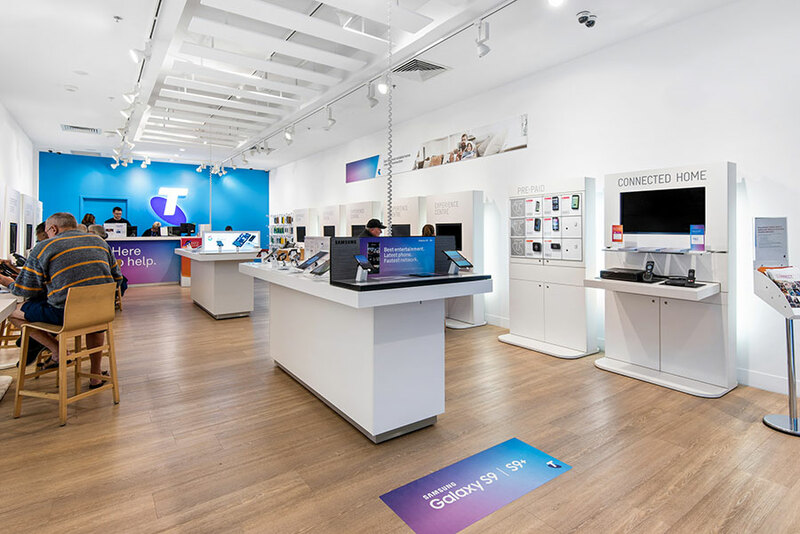 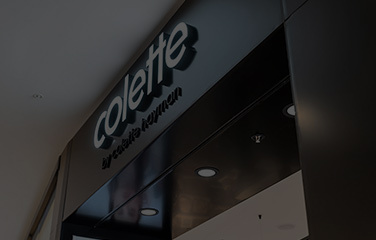 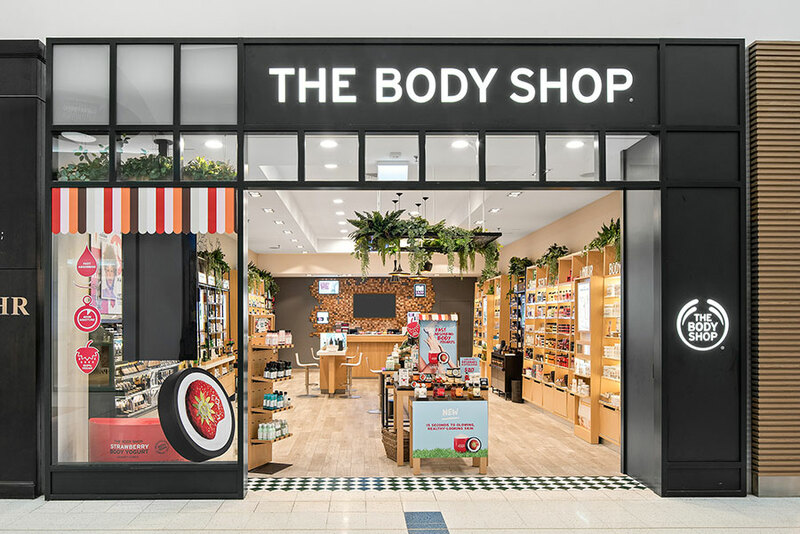 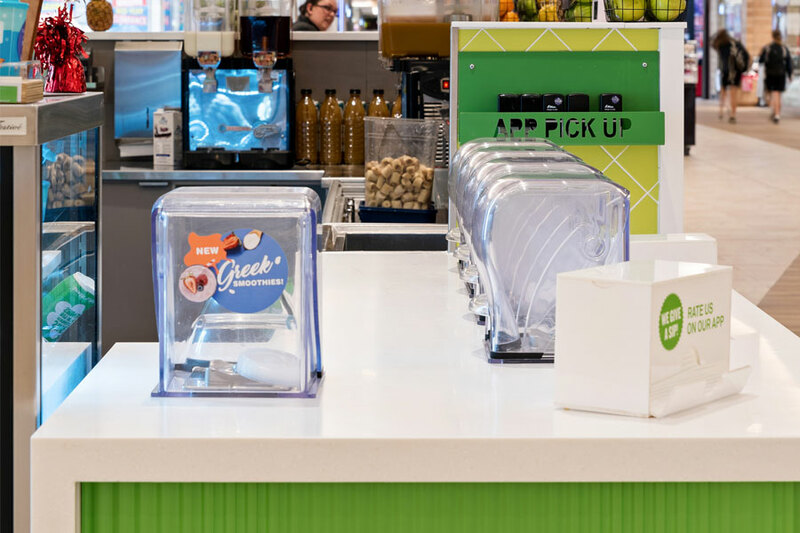 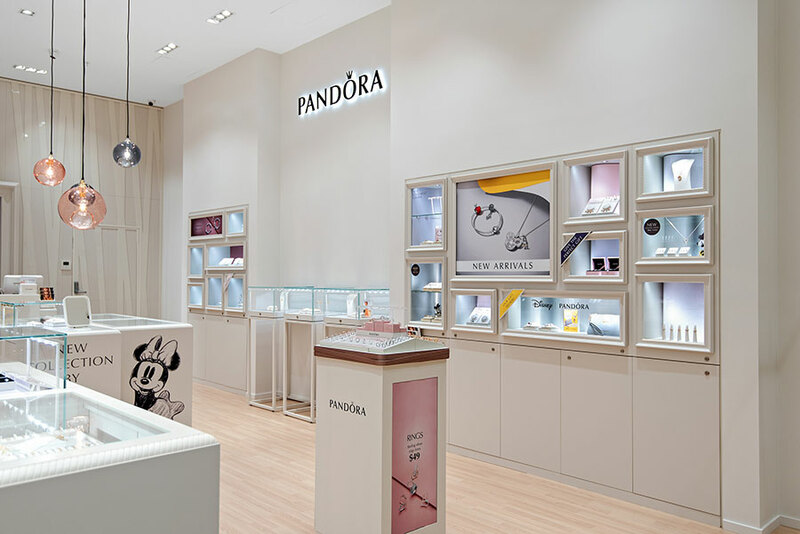 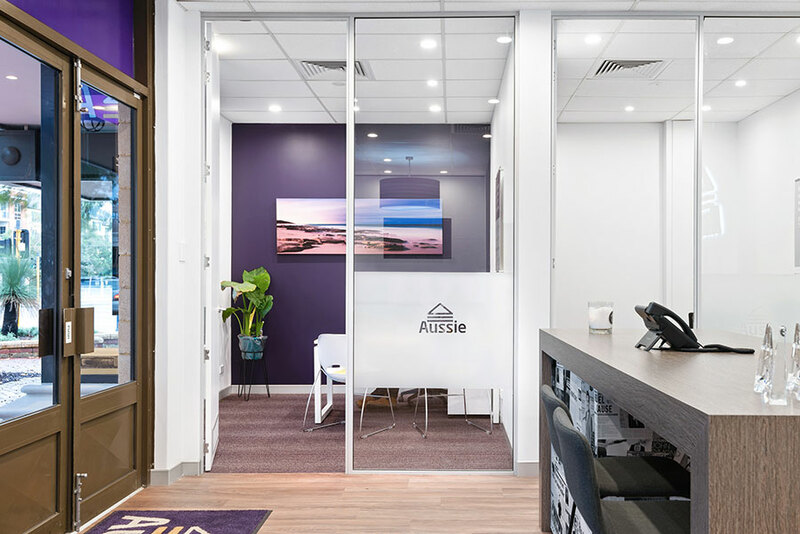 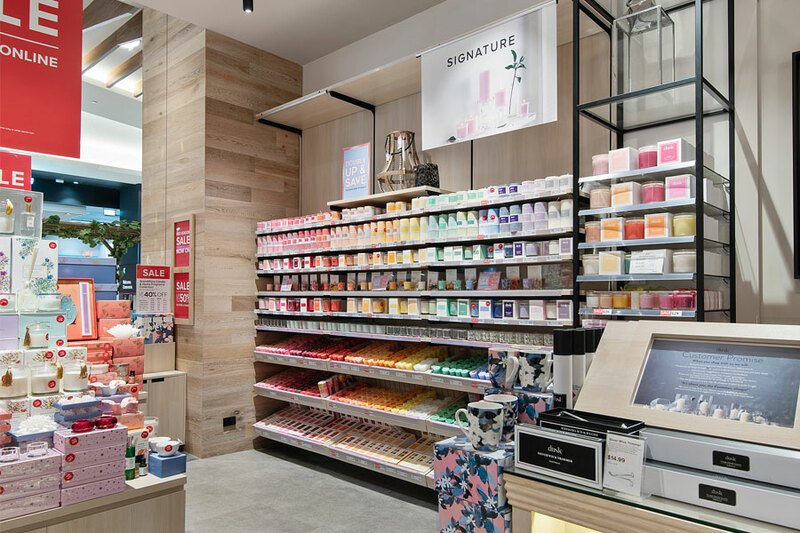 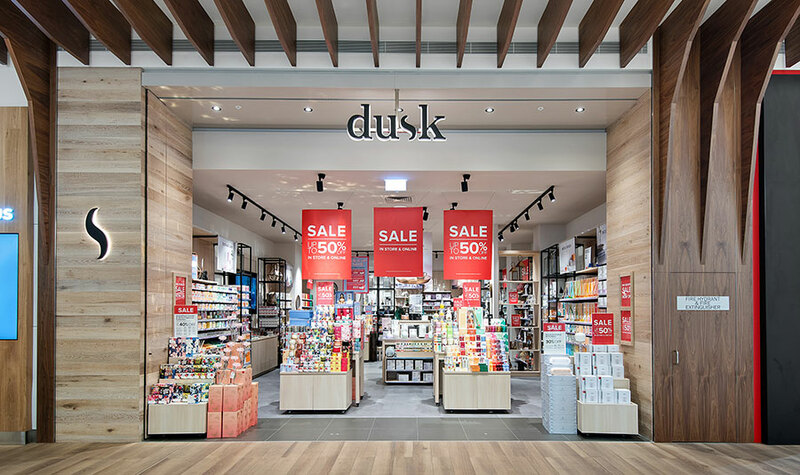 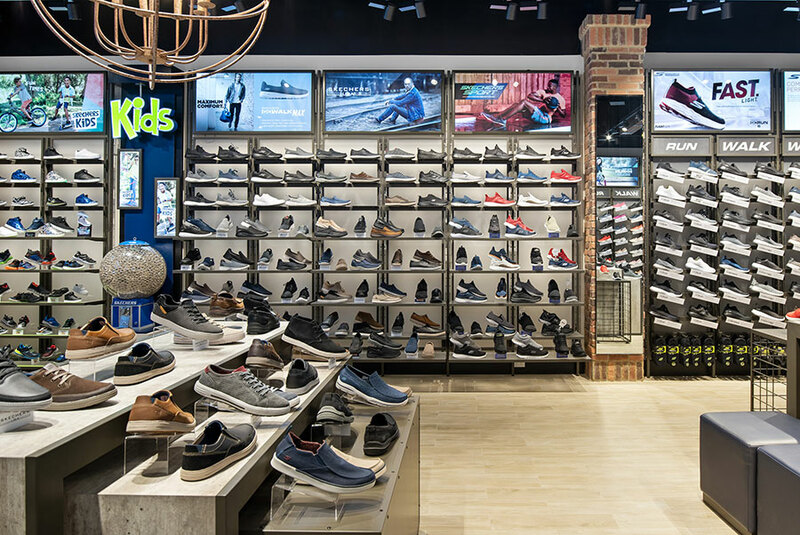 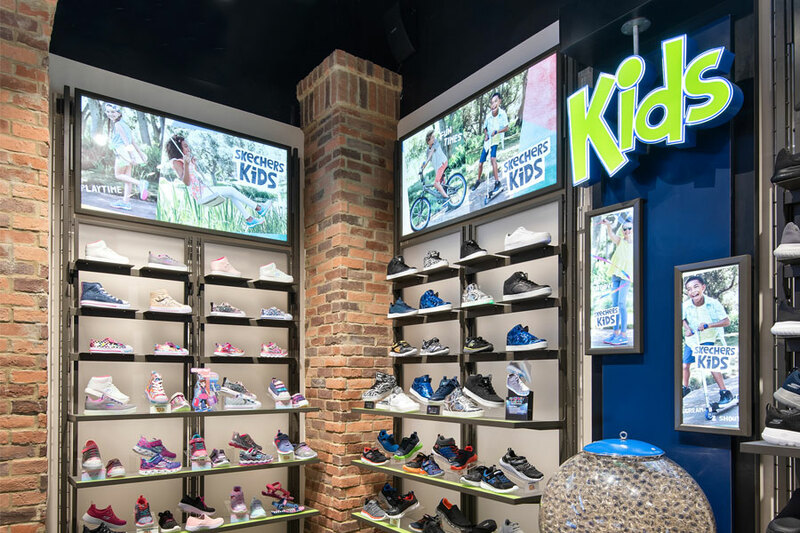 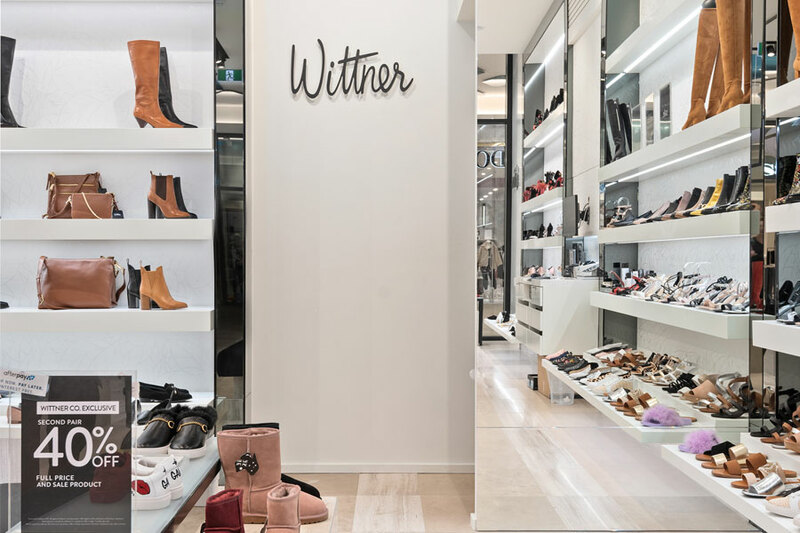 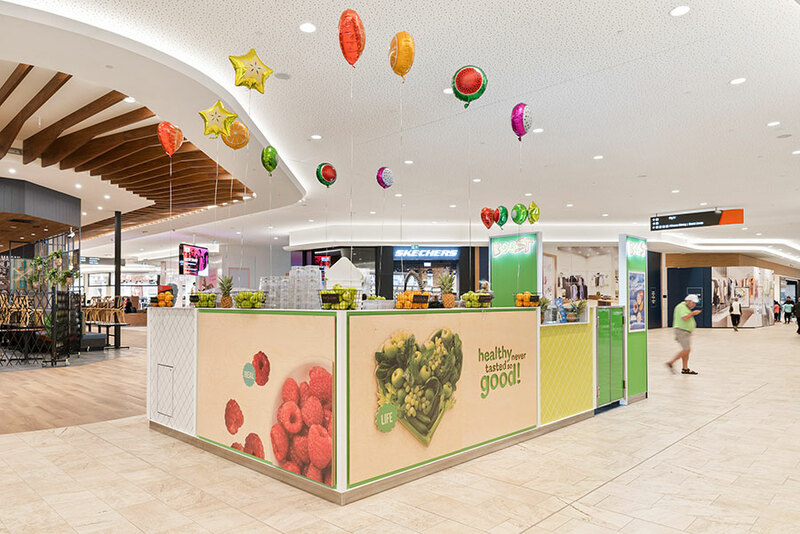 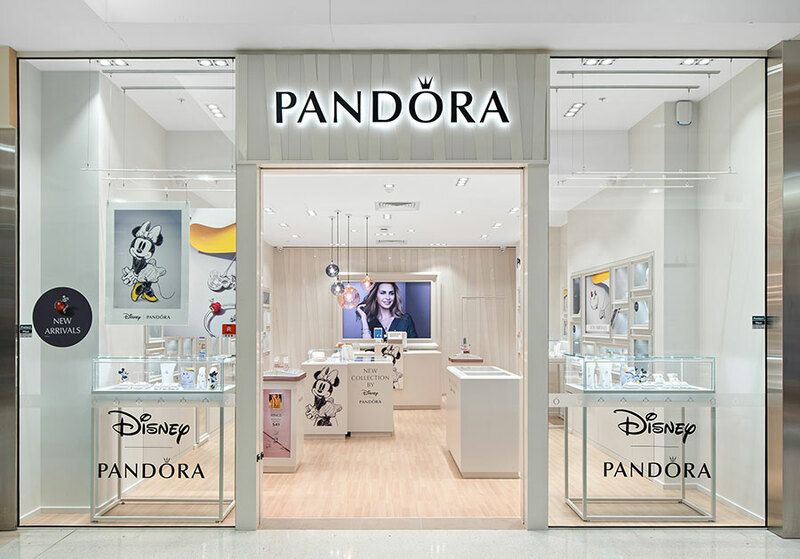 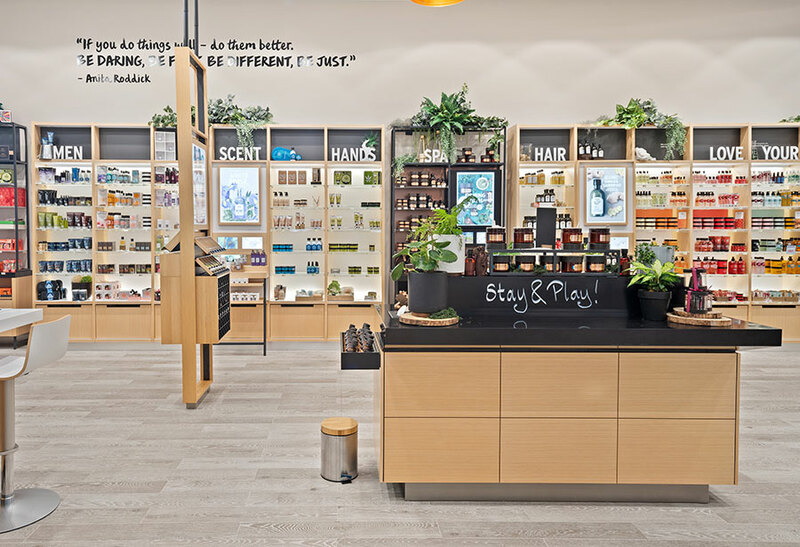 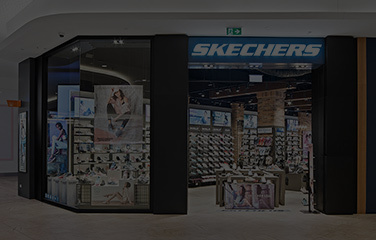 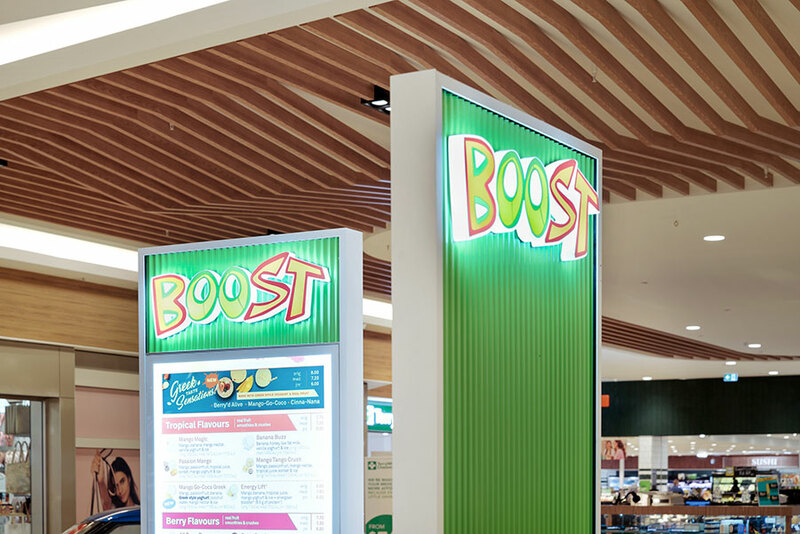 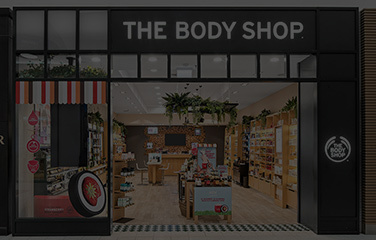 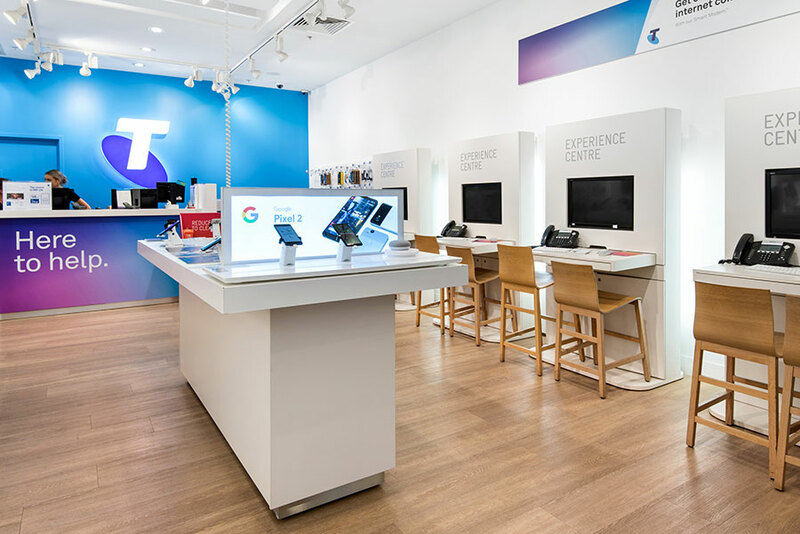 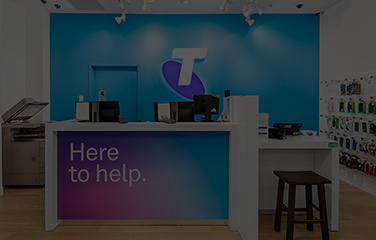 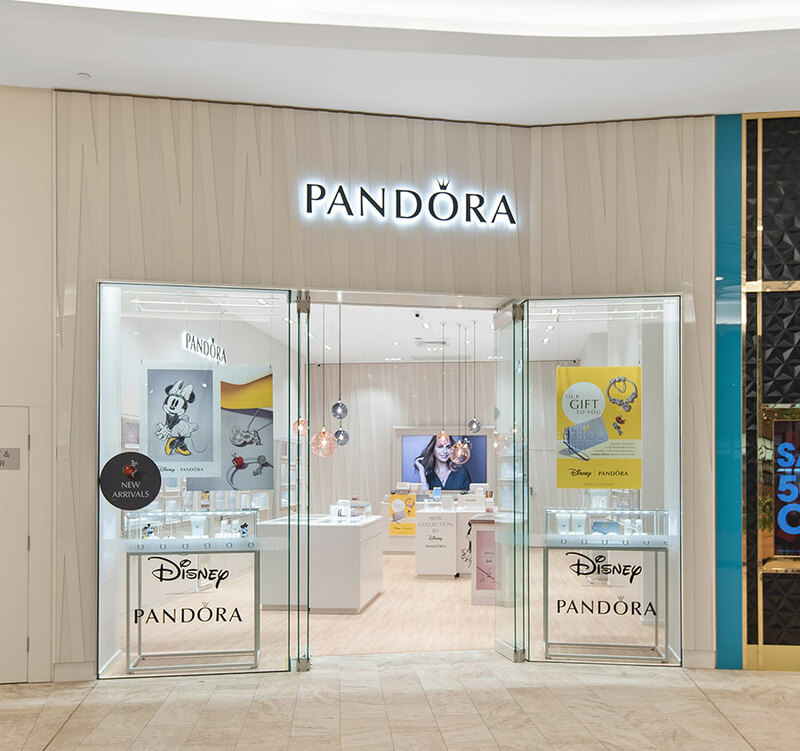 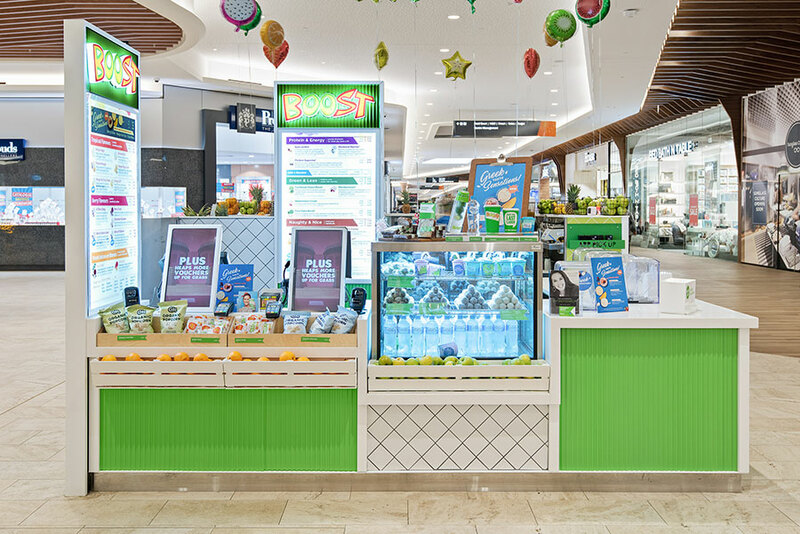 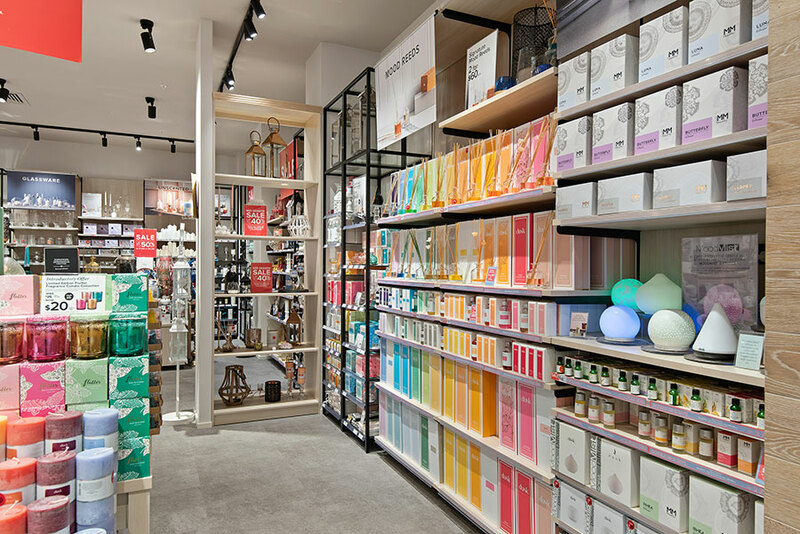 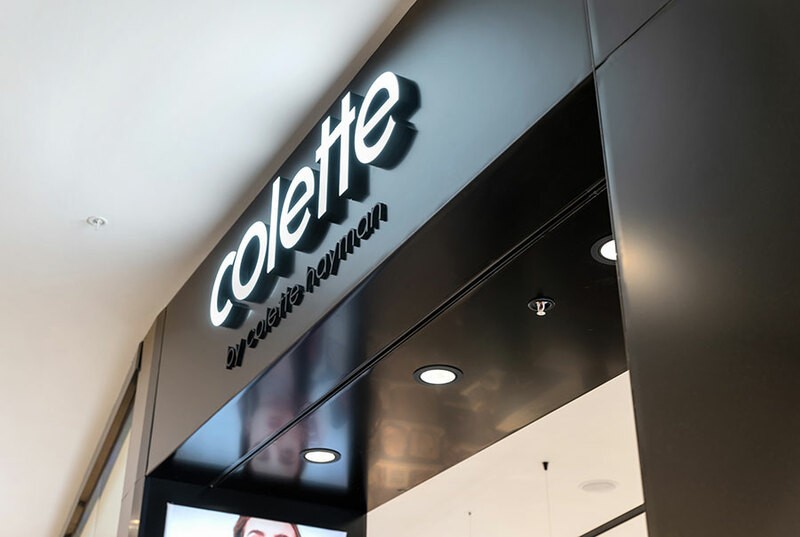 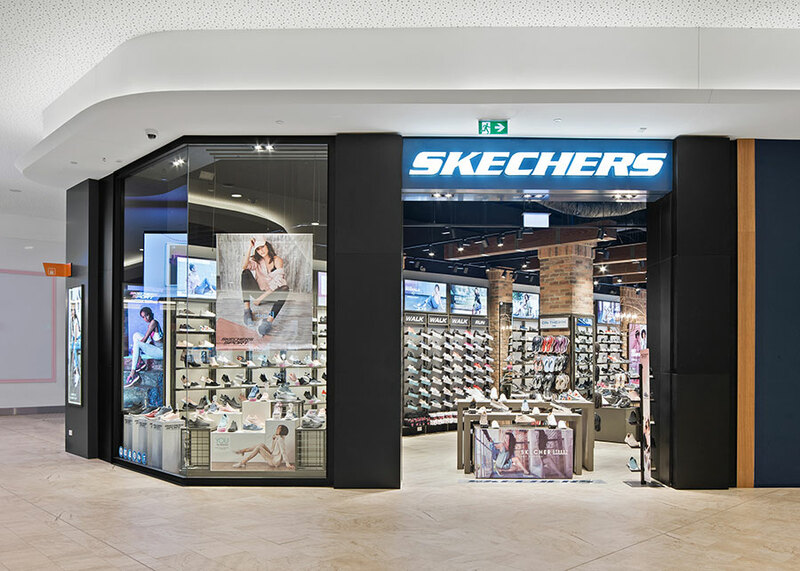 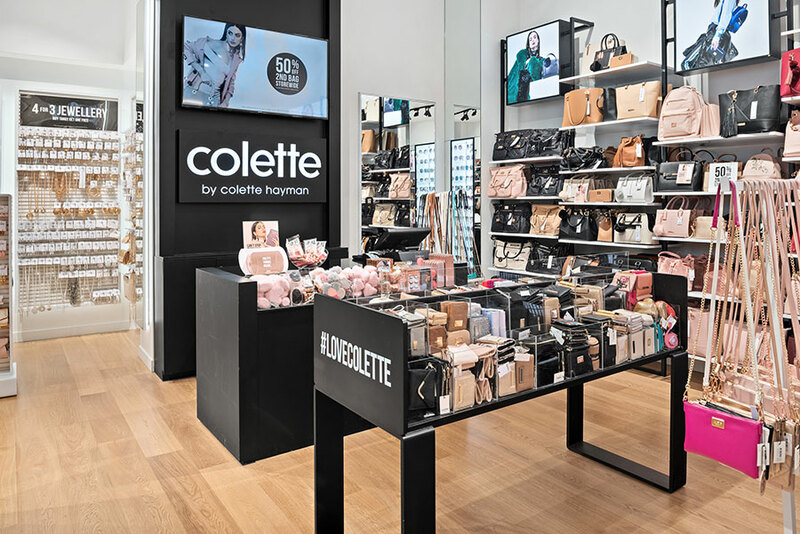 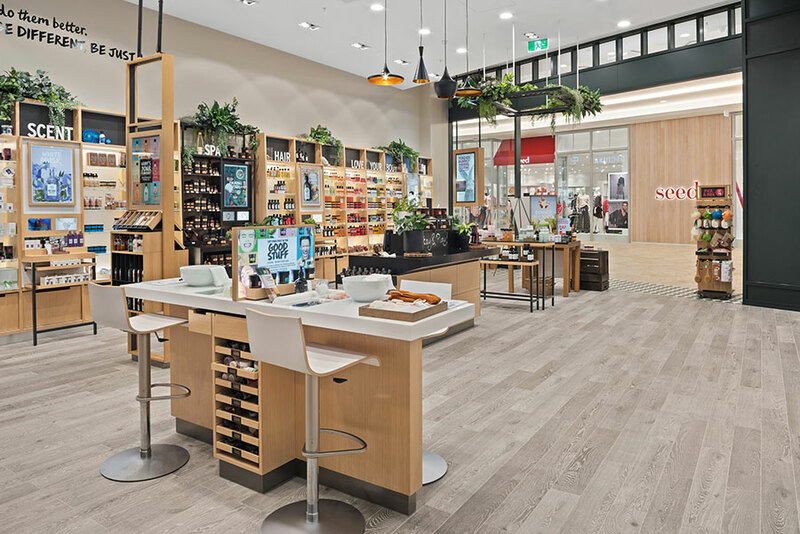 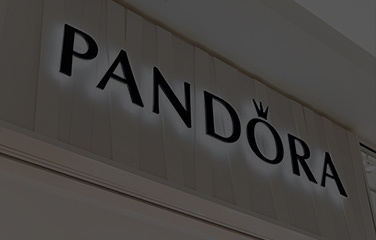 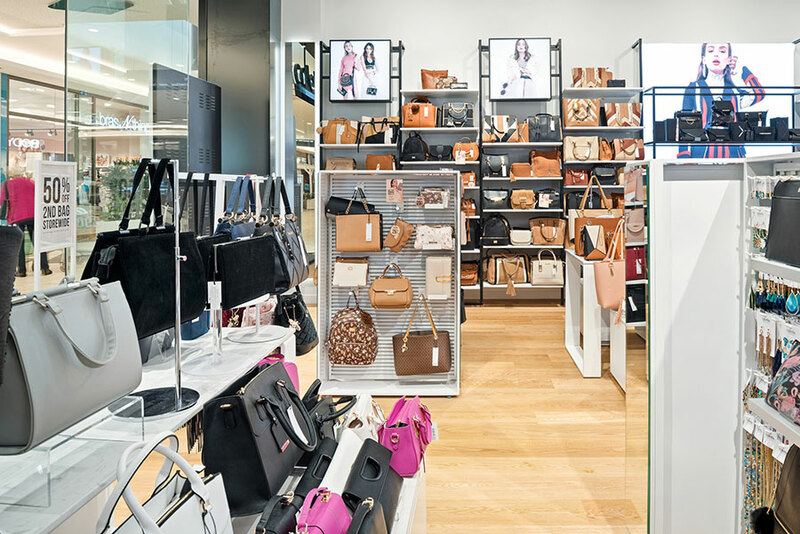 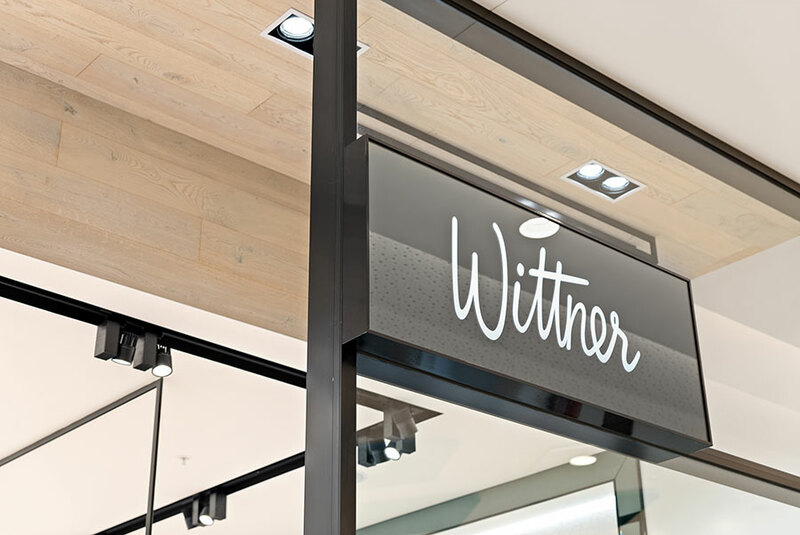 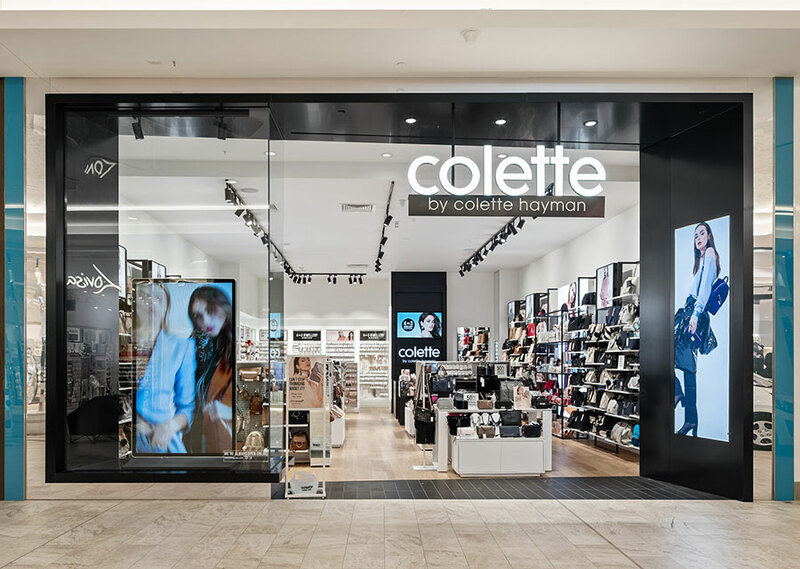 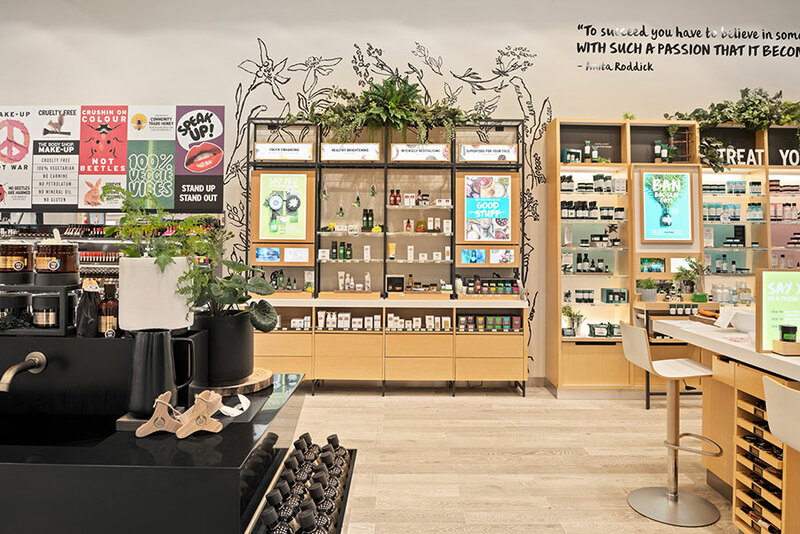 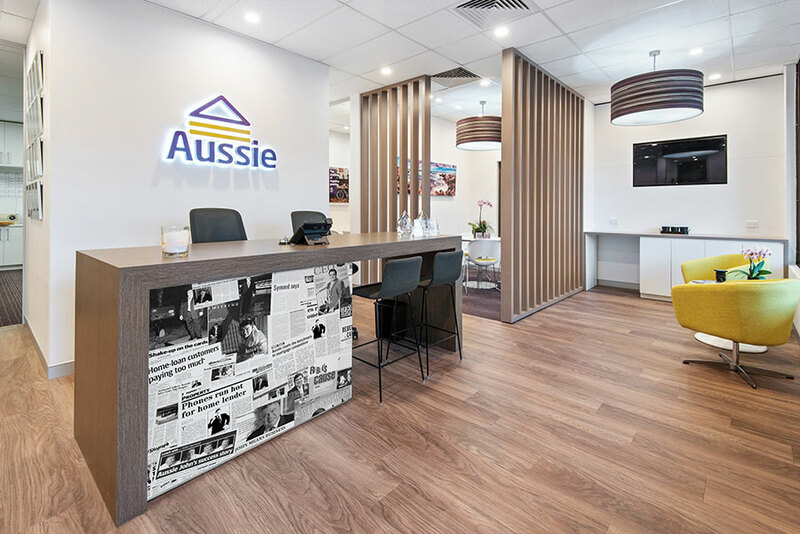 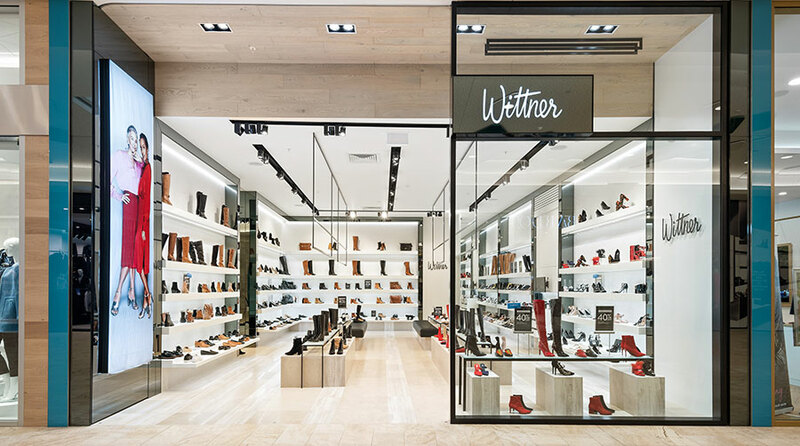 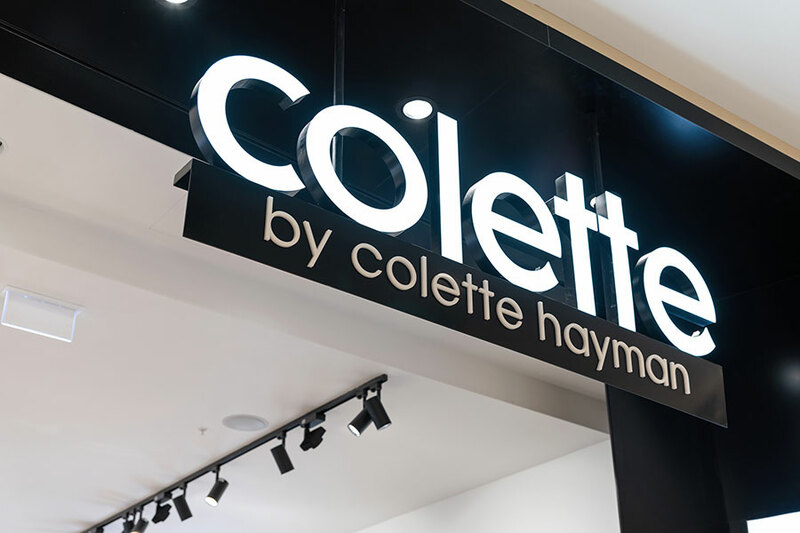 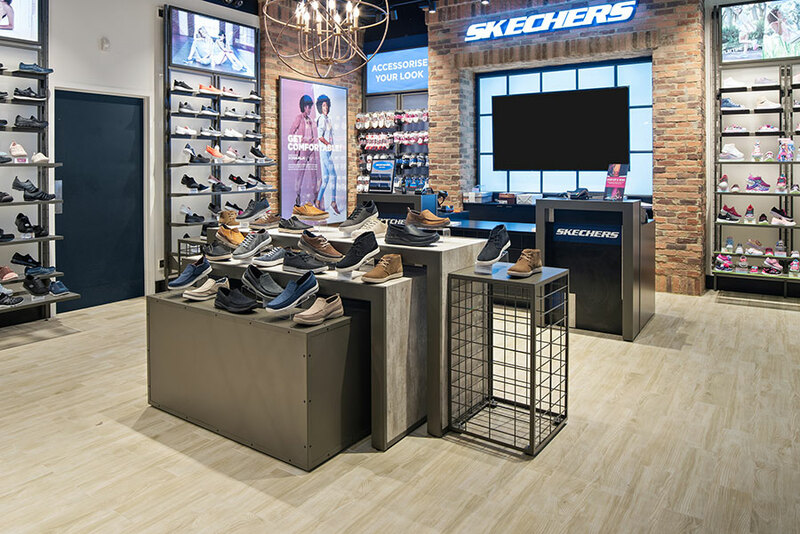 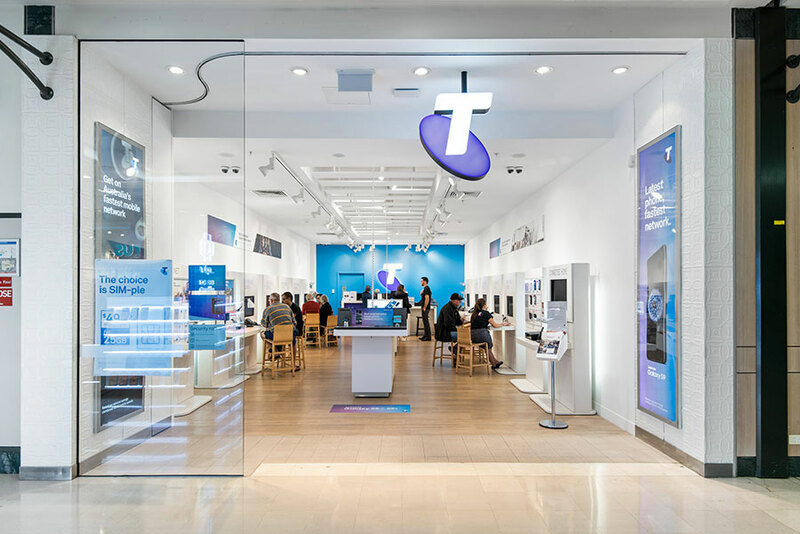 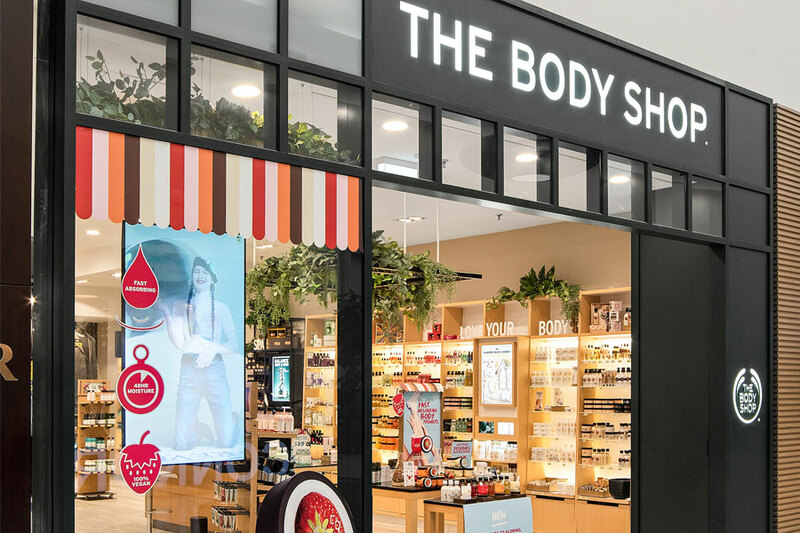 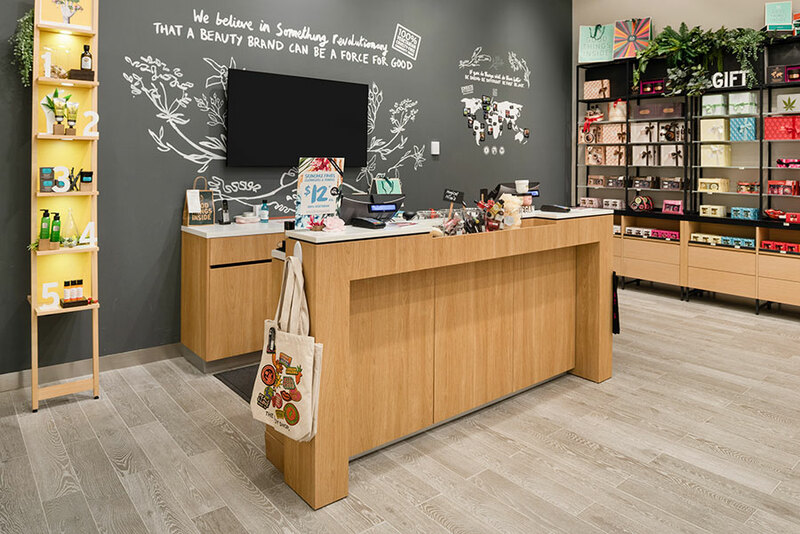 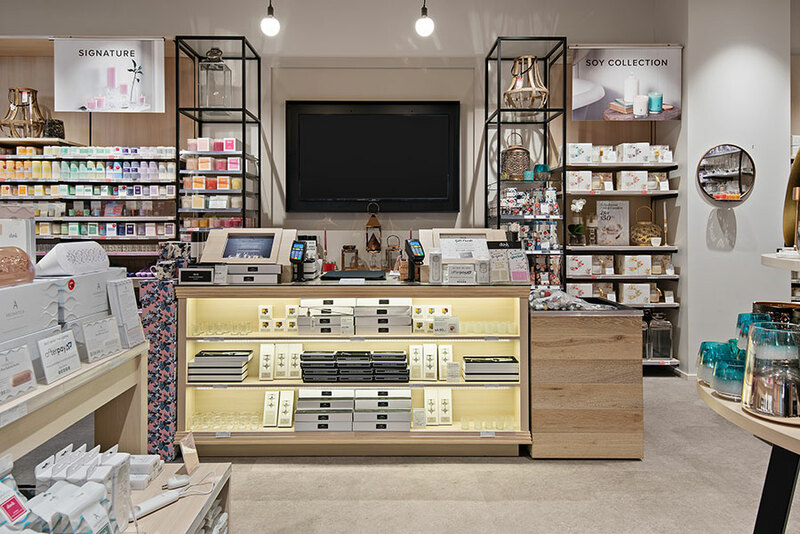 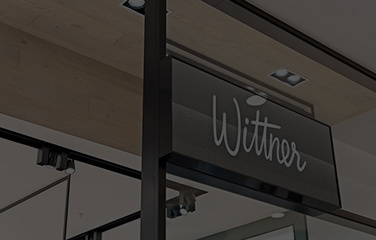 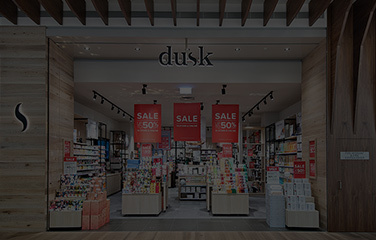 Available for all types of retail fitouts in Perth, we have built a team notable not only for its breadth of skills and experience, but also for its flexibility, tech-savvy, and deep understanding of the retail industry. 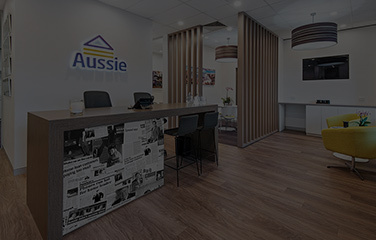 Our people are committed to creating a dynamic relationship with our customers, and endeavour to be there whenever you need us. 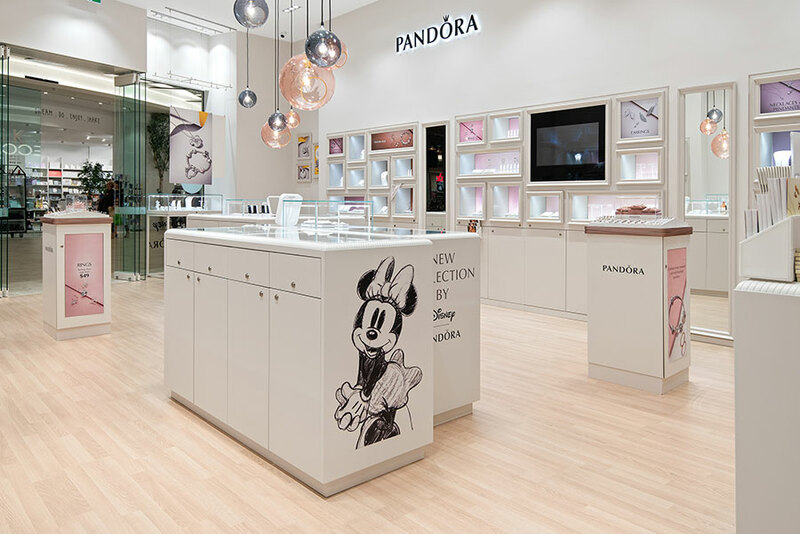 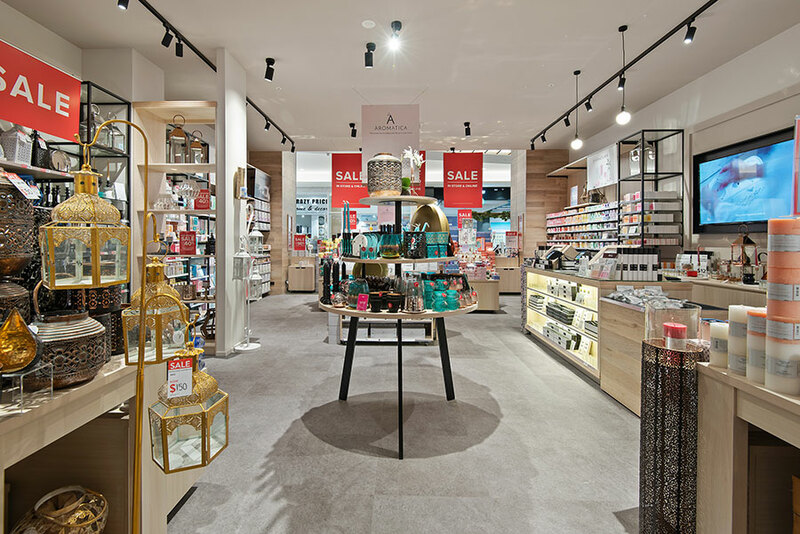 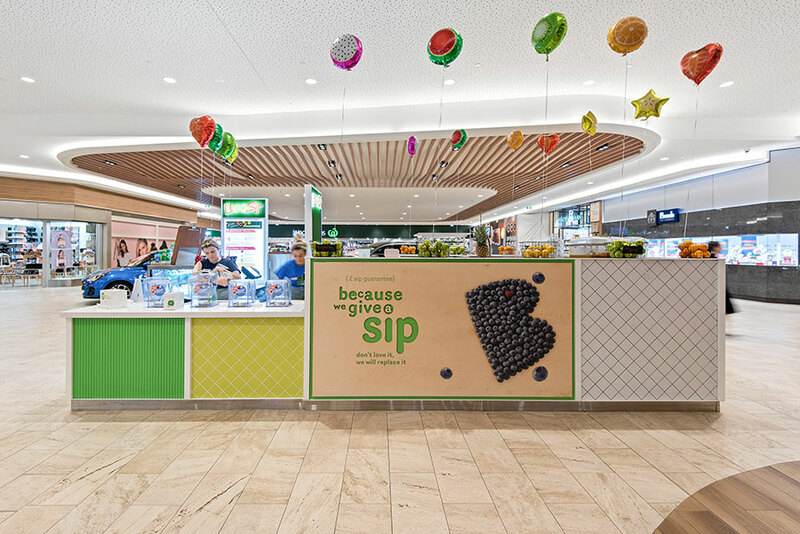 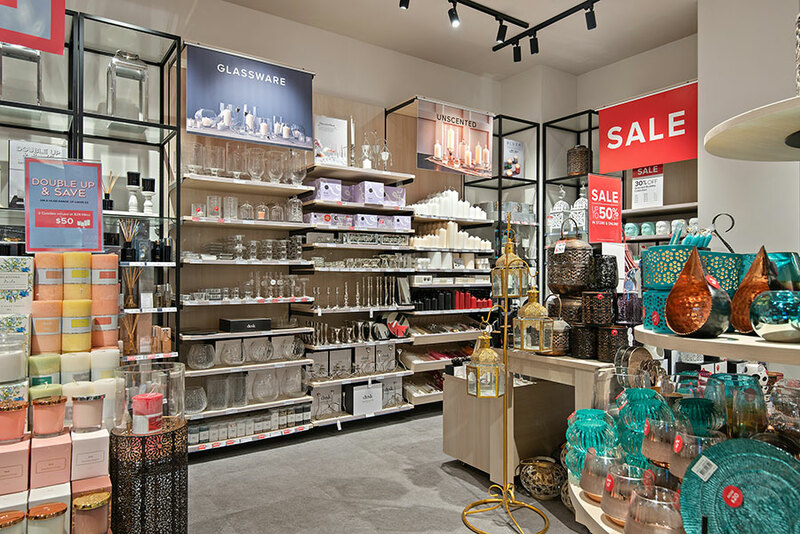 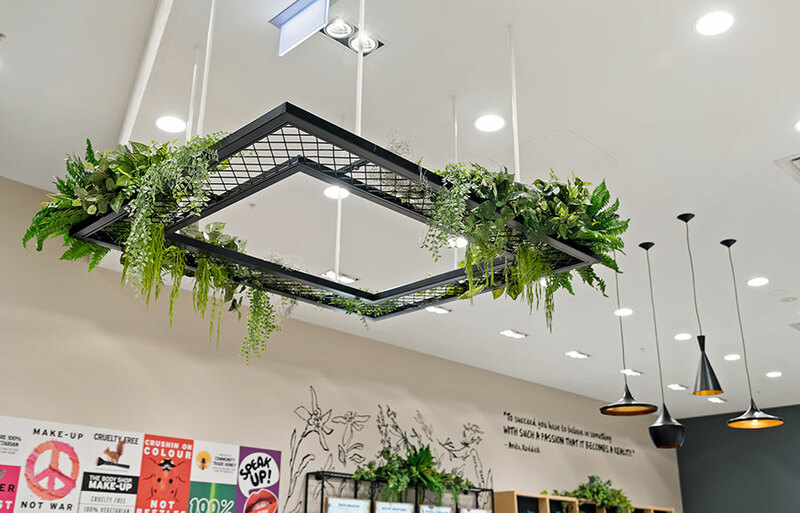 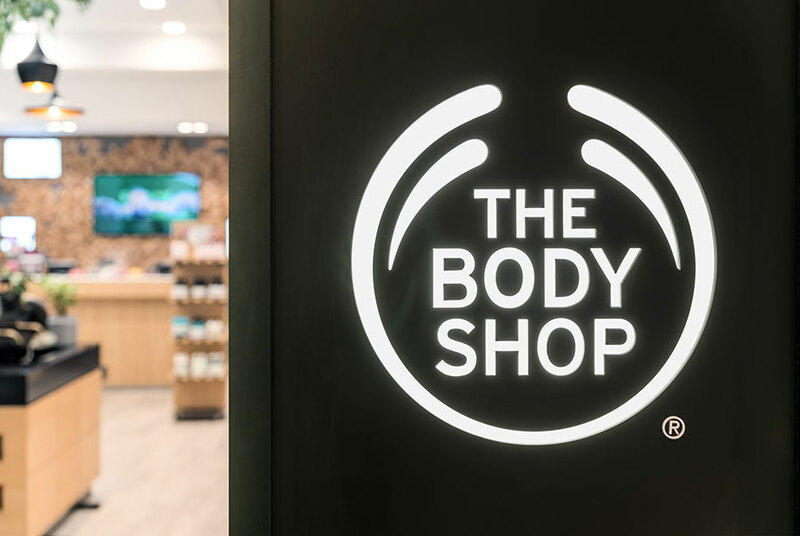 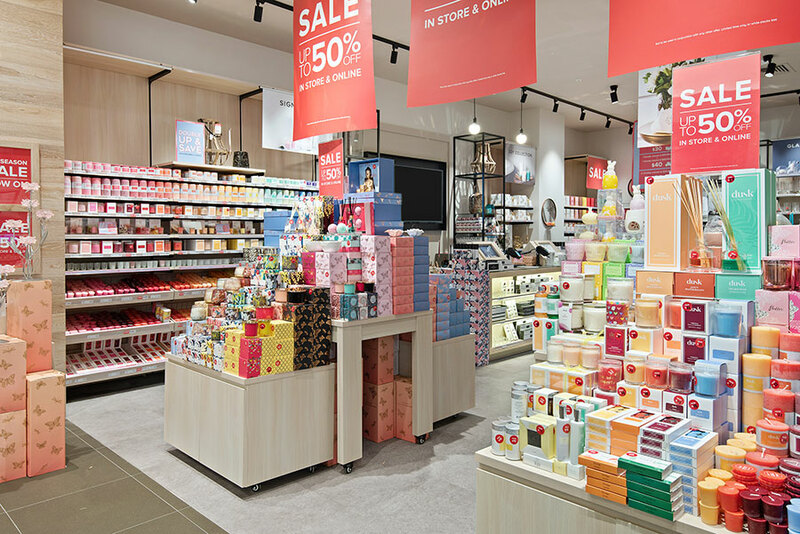 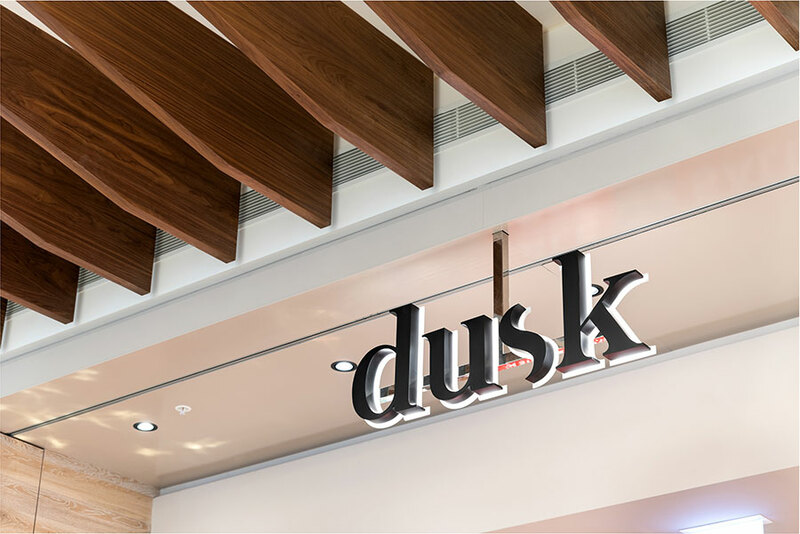 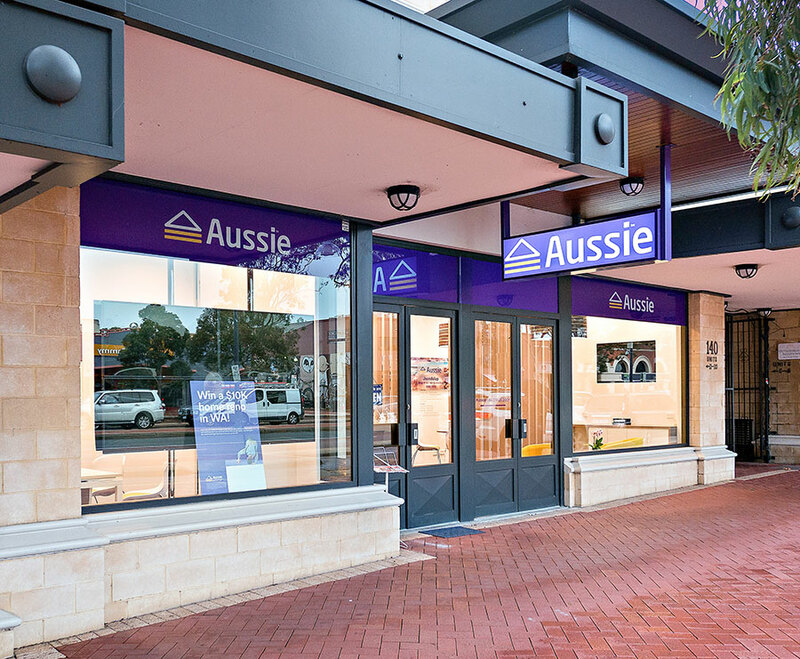 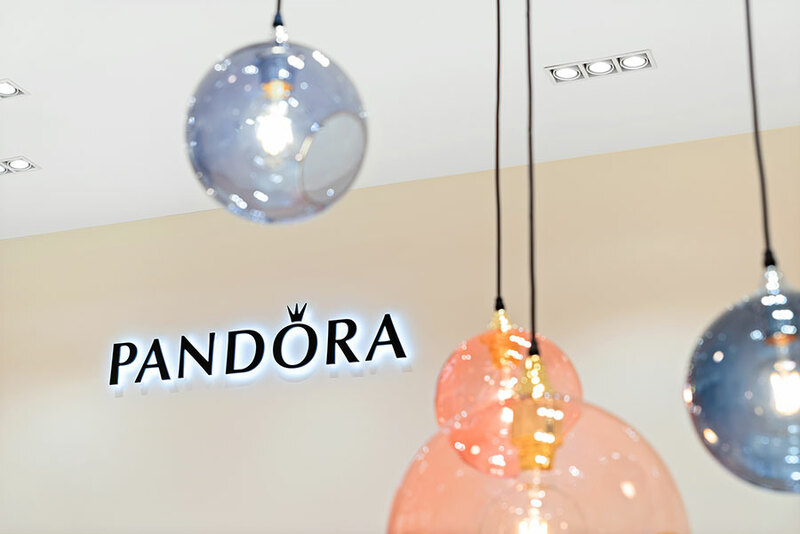 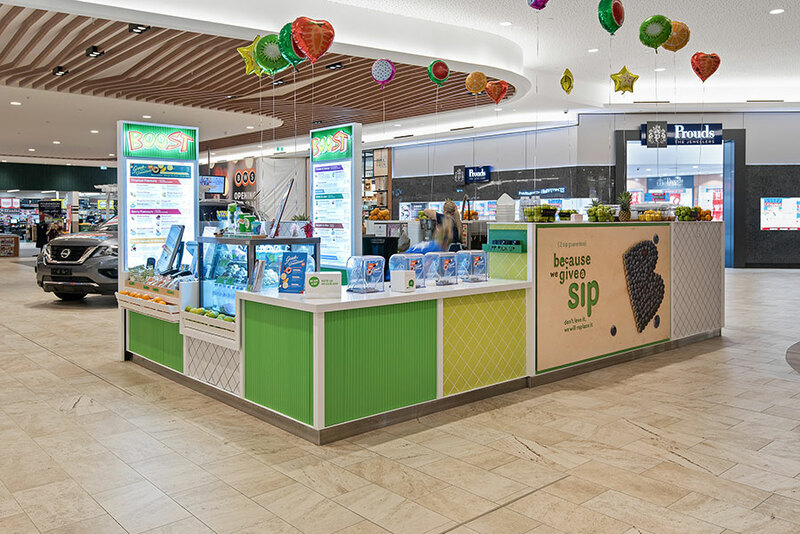 From shopping centres to food outlets, bank branches to fashion outlets and individual speciality shops, we work on retail and commercial fitouts in Perth, delivering efficient and profitable spaces for retailers and attractive, welcoming environments for buyers. 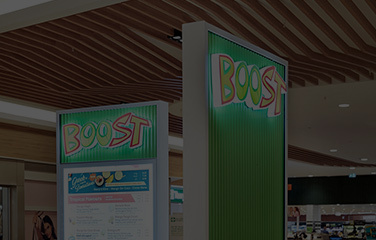 Our skilled team has experience in delivering quality projects with fast lead time. 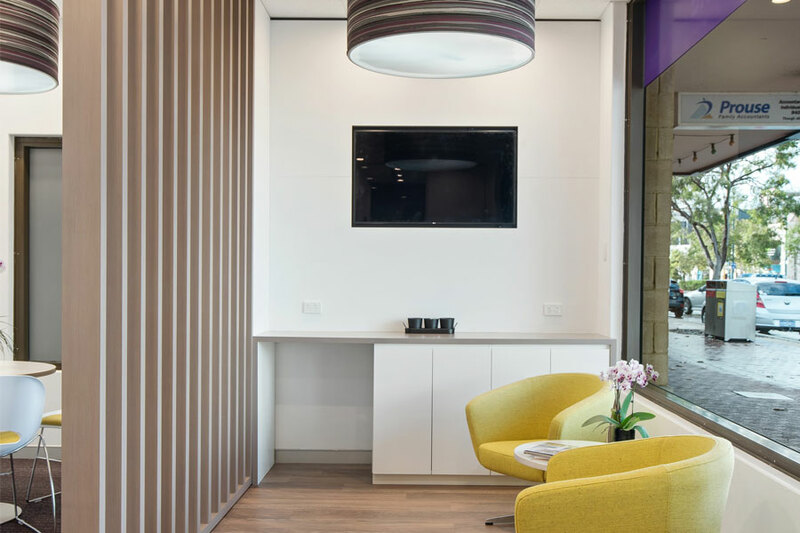 Our proactive approach allows us to meet demanding time pressures – and provide exceptional environments, designed to your specific requirements. 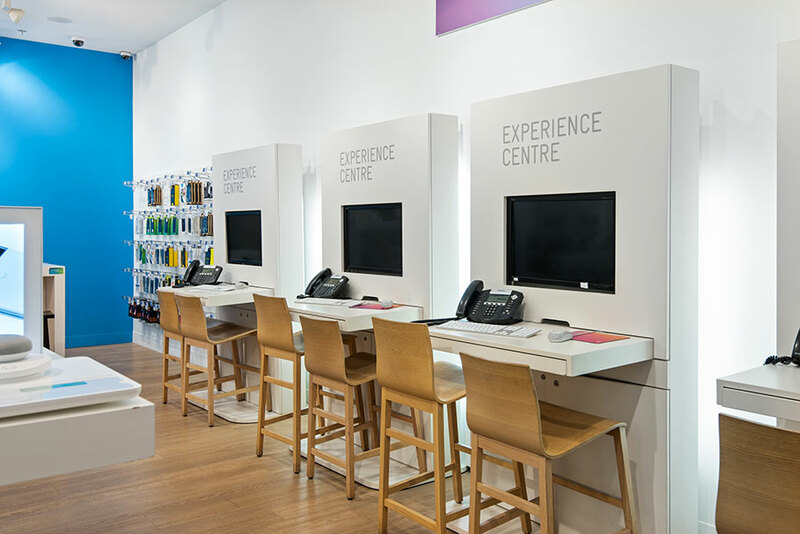 We have a can-do approach which resolves problems to minimise downtime and disruption. 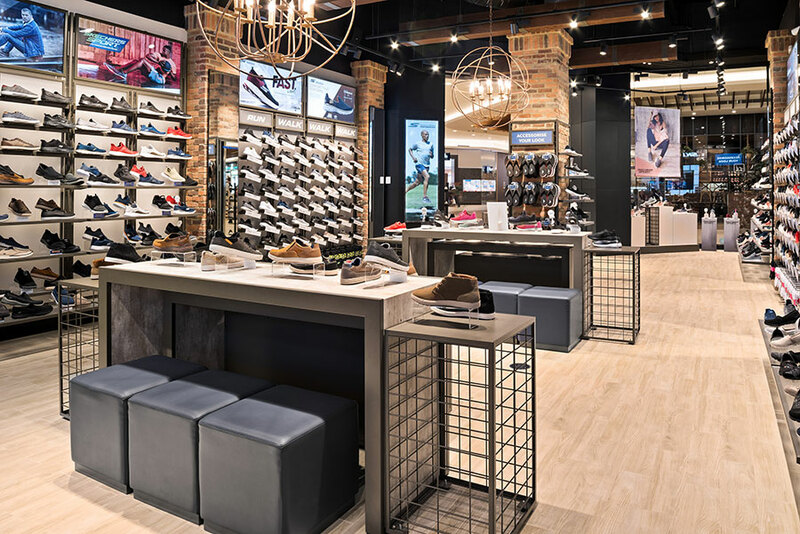 If you’re considering retail renovations, or want advice regarding commercial renovations, call Rapid Retail today. 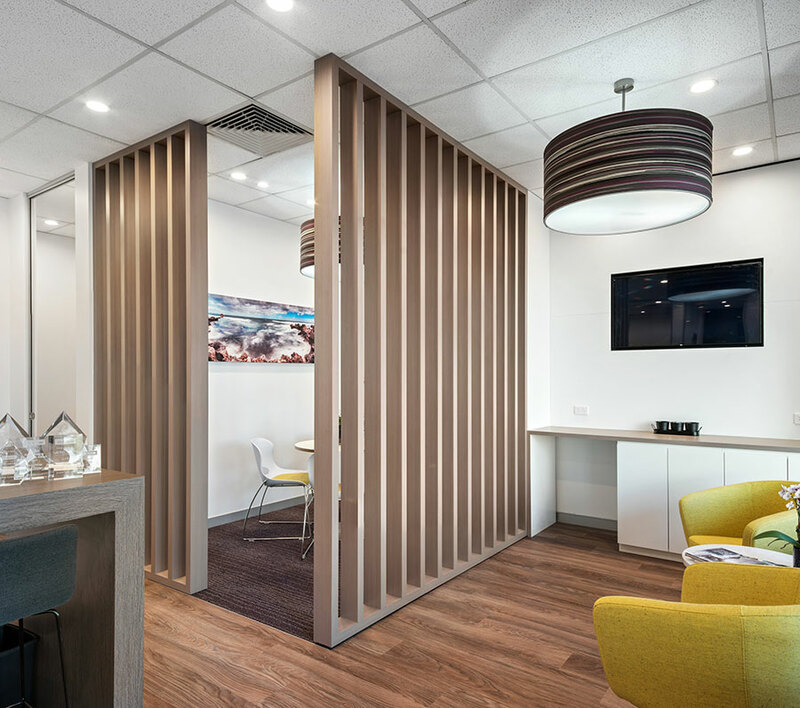 Please look through our gallery of completed projects to get an idea of the scope and depth of our skillset.